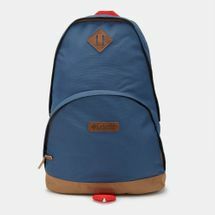 Camping, trekking, trailing, road trips and other outdoor activities demand heavy duty backpacks. 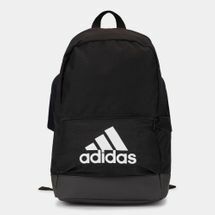 Stash your hiking essentials like gadgets, tools, clothes, shoes and devices in sleek, sturdy, waterproof backpacks only from Sun & Sands Sports’ online store. 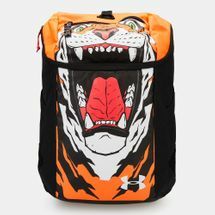 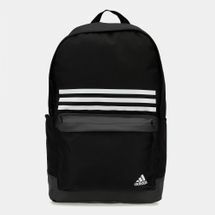 From casual street style brands like Vans to rugged sports like The North Face, we bring you backpacks for all sports and recreational activities. 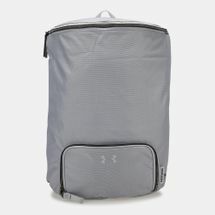 A great accessory to carry your daily essentials, most backpacks can also be used to carry your gym gear like trainers, clothes, water bottles, and even electronics like smartphones, GoPro, laptop etc. 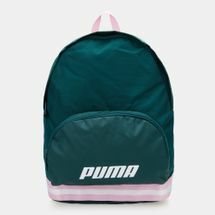 Get set with the latest backpacks for women only at Sun & Sand Sports and head out for an adventure. 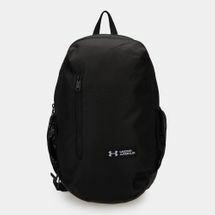 Follow our blog – blog.sssprts.com and to find out the coolest places to backpack around Riyadh, Jeddah and other parts of Saudi, Arabia, KSA.